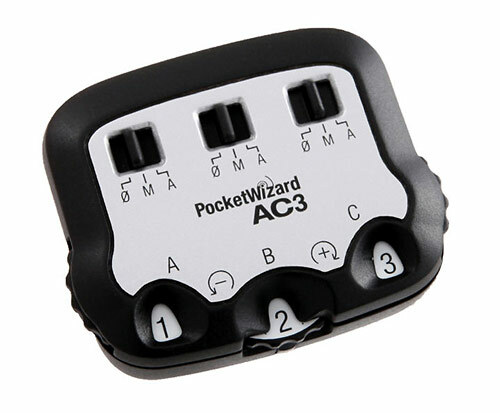 Add the AC3 ZoneController to your on-camera MiniTT1 Transmitter or FlexTT5 Transceiver and you instantly have three zones of flash control. Whether working in E-TTL II, CLS/i-TTL or Manual mode, you now have control over all your flashes directly from the cameraâ€™s position. Put your flashes wherever you want, without worrying about having to access them during a shoot. No more worrying about having to walk over to your flash to manually adjust the settings.